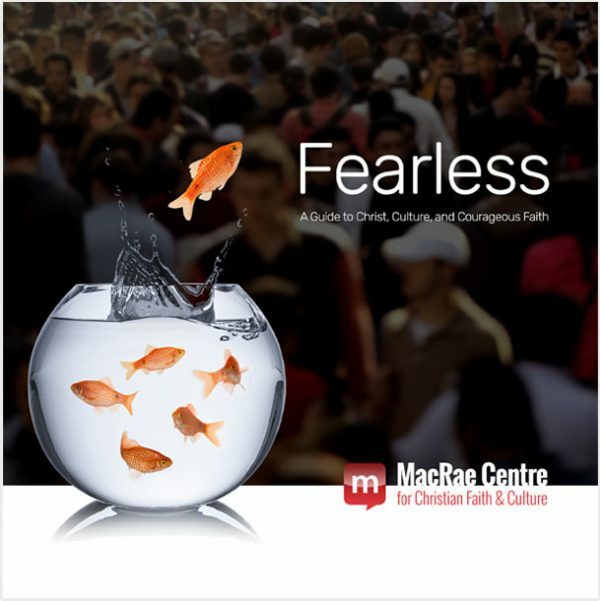 Fearless will ask you to take the time to think about culture and how to live faithfully and fearlessly as a Christian in an ever-changing world. Over six sessions, you will explore the dynamics of culture, the relationship between your faith and culture, what it means to be in the world and not of the world, and how to live out your faith fearlessly. How do faith and culture relate? How does culture influence faith? What does it mean to be in the world and not of the world? How does faith influence culture? How do we live out Fearless faith today? Each session will consist of an introductory video featuring Lennett Anderson, followed by a brief pause which, you will join Anna Robbins in the classroom for the main teaching portion of the session, followed by a final word from Rev. Anderson. Have a Small Group? Get Group Access to the course and follow along with the available Leaders guide!